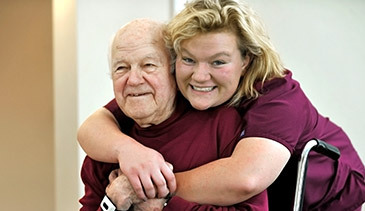 Abbington Senior Living provides assisted services to those seniors who value their independence but need help with some daily activities, such as bathing, dressing, and/or medication management. The actual level of care will depend on the amount of time provided in the service plan for each resident. Our staff has been trained to help create an individual plan that will help seniors with their unique needs. 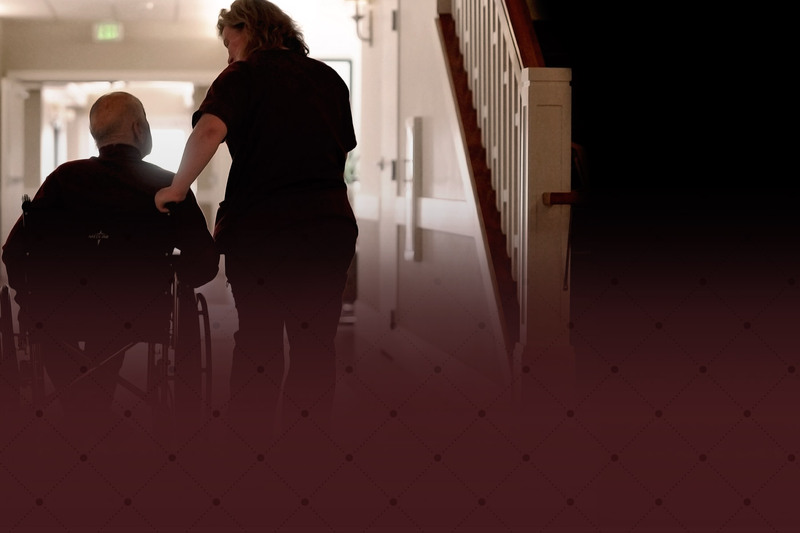 What is Available with Assisted Living? For residents who require little assistance— but much peace of mind.